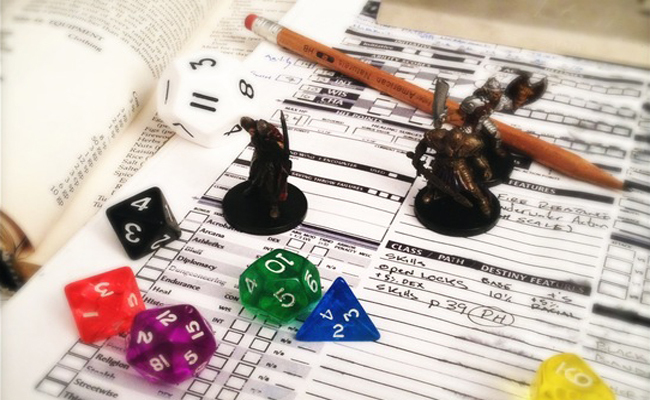 Learn to play Dungeons and Dragons. Workshops cover different role playing game topics--tips and tricks, how to DM, generate your own monsters, create a small dungeon and develop new characters to run through and level up during game play. This is not a regular D & D game playing session.